Janet Dickerson | BEHIND THE SCENES: Restored “SHE’S GOTTA HAVE IT” Coming Soon to Netflix! BEHIND THE SCENES: Restored “SHE’S GOTTA HAVE IT” Coming Soon to Netflix! In the studio today with our client Ernest Dickerson and Spike Lee strolling down memory lane while working on the 4K restored print of SHE’S GOTTA HAVE IT. 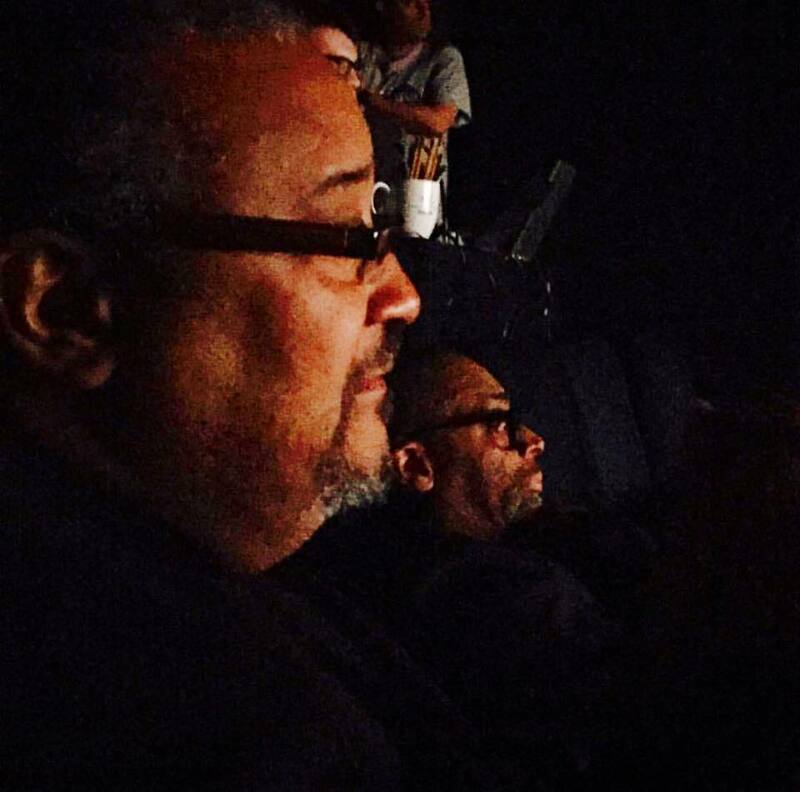 Dickerson and Lee are the dynamic duo behind such classic 40 Acres & A Mule films as GOTTA HAVE IT, SCHOOL DAZE, DO THE RIGHT THING, MO’ BETTA BLUES, JUNGLE FEVER, and MALCOLM X.